Thank you for writing to your MP asking them to support the debate on protecting the NHS from Brexit. More United will continue to work across the party line to protect the NHS and keep this topic on the agenda. Brexit poses a real threat to our NHS. 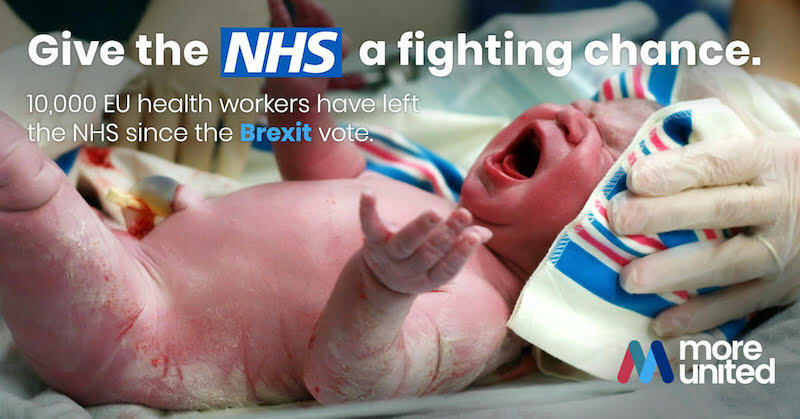 We managed to kickstart a national debate about Brexit's impact on the NHS and shift the attitudes of both the public and MPs. 10,000 EU health workers left the NHS in the 12 months after the Brexit vote. According to the Guardian, that’s an increase of 22% on the previous year and 42% on the year before that. Meanwhile, the number of health workers joining the NHS from the EU is shrinking. 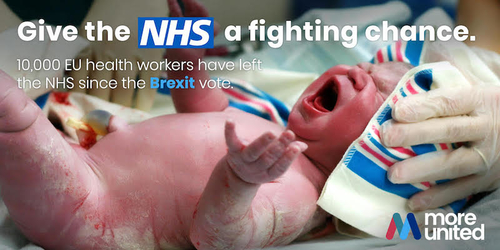 There has been a drop of nearly 90% in the number of nurses from the EU registering to work in the UK and a 94% drop in the number of midwives. 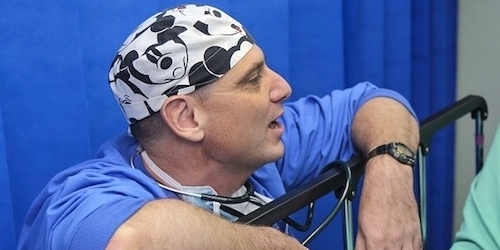 The NHS currently has 100,000 vacancies, 35,000 of which are for nurses. 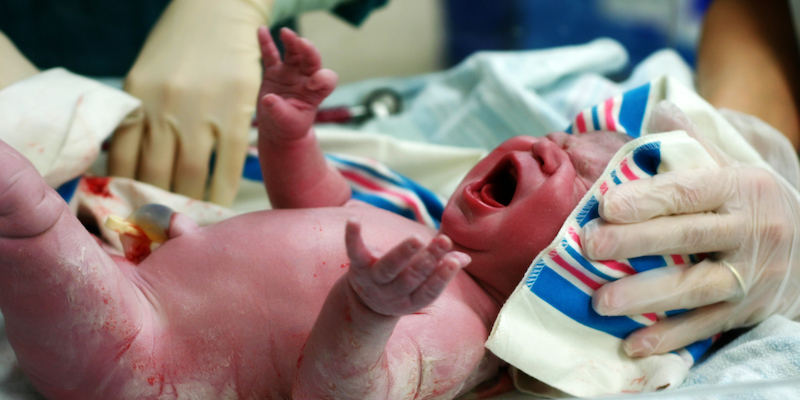 In 2018 the UK had its worst NHS winter crisis ever. Yet this topic has received almost no attention, inside or outside of Parliament – until now. On the 22nd of March 2018, 15 cross-party MPs raised this issue in a Parliamentary debate. That debate was on the agenda because More United’s supporters put it there. Because of this debate, MPs from across the parties have brought new facts to light and put pressure on the government to make sure that, when it comes to Brexit, our NHS is protected no matter what. 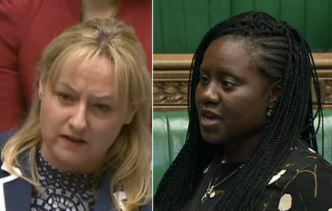 15 cross-party MPs raised issues regarding NHS and Brexit in a Parliamentary debate. 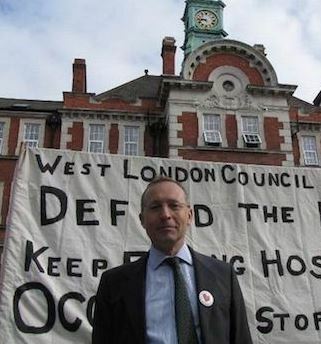 More than 5,000 More United supporters took action and secured a Parliamentary debate on how Brexit will impact the NHS. 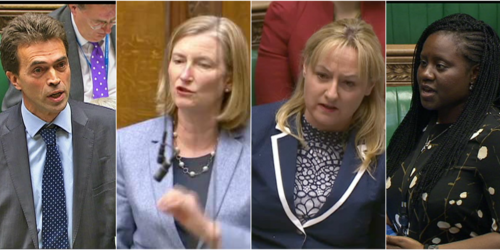 46 MPs from five parties took part. More United supporters have spoken: prioritise Brexit, NHS and equality. 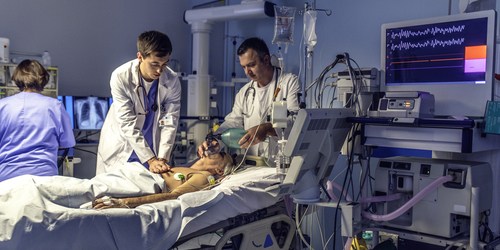 Now More United is launching a large-scale campaign on how Brexit impacts the NHS. 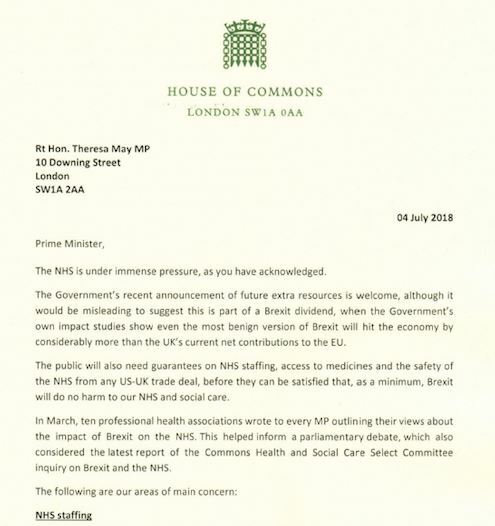 Nine MPs from six different parties have come together to write a letter to the PM, asking for urgent action to protect the NHS from Brexit.